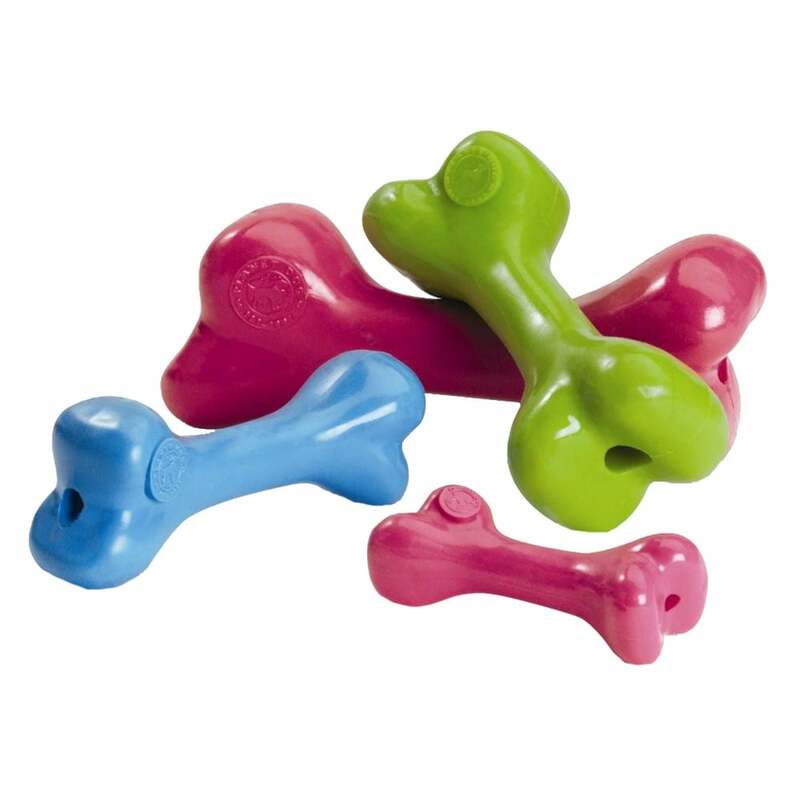 The Planet Dog Orbee-Tuff Bone Large is a fun, colourful, 8" flexible bone shaped toy. Buoyant and bouncy this toy is great for play or training whether indoors or outside. Featuring a hollow tube in the centre that can be used to put in your dog's favourite treats. The Orbee-Tuff material is durable enough for dogs who enjoy a good gnaw.